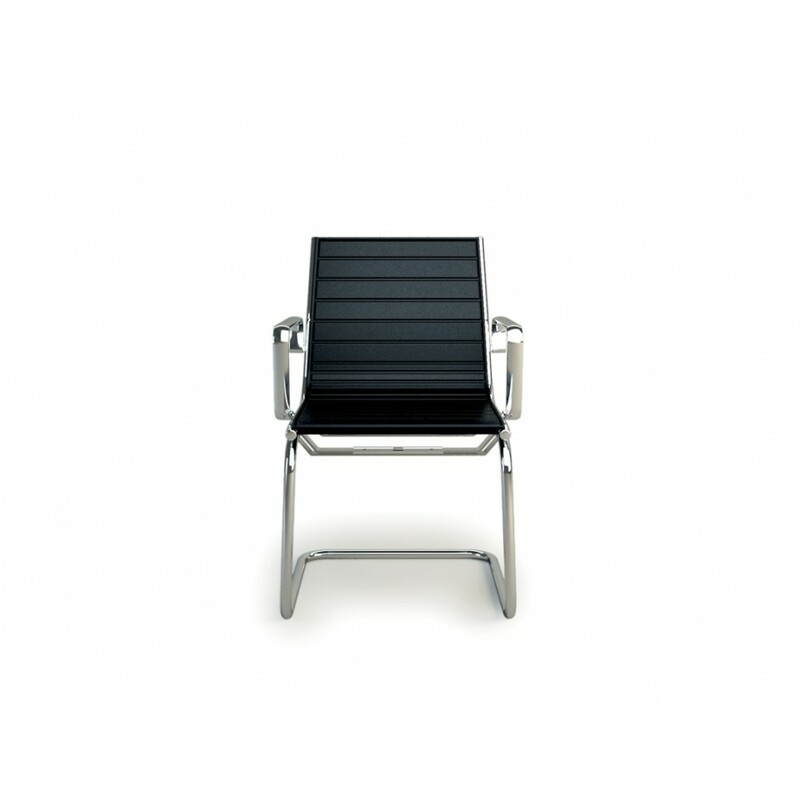 Visitor chair, medium-high backrest, with chromed aluminum armrests, chromed structure. 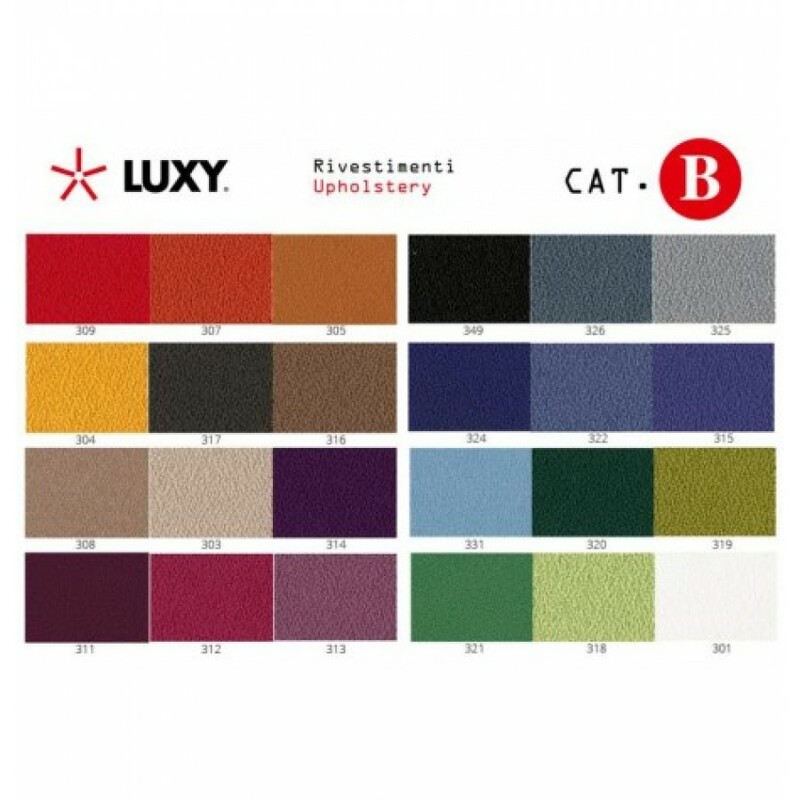 Light is one the Luxy's solutions for the office or home studio. 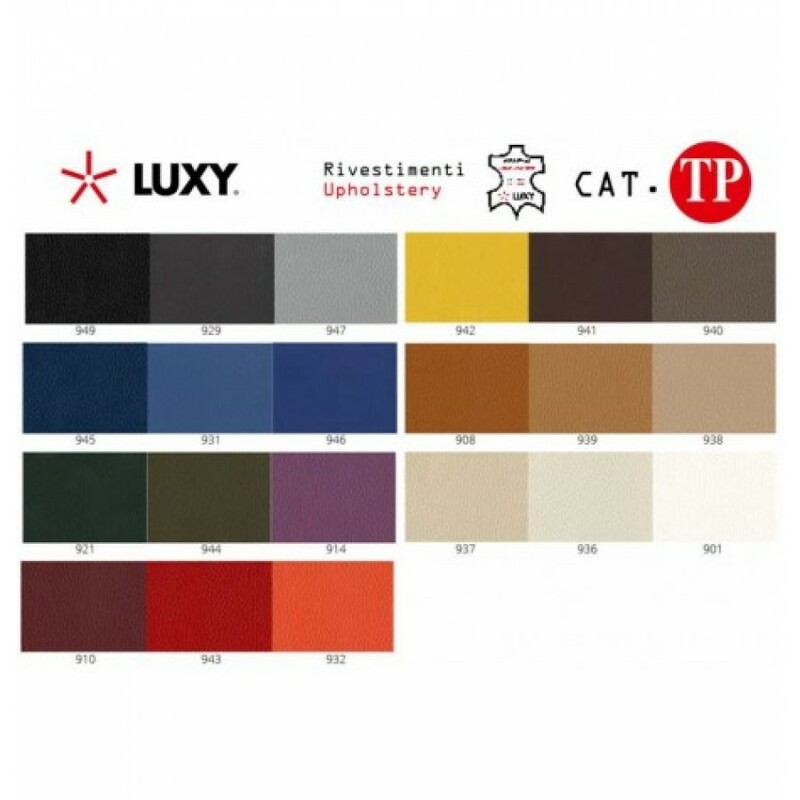 A chair become a real Luxy production icon, a patent system immediately recognizable, functional and efficient. Frame is made of high resistant steel rod, onto is directly fixed the padding, without screws or evident fixing marks. 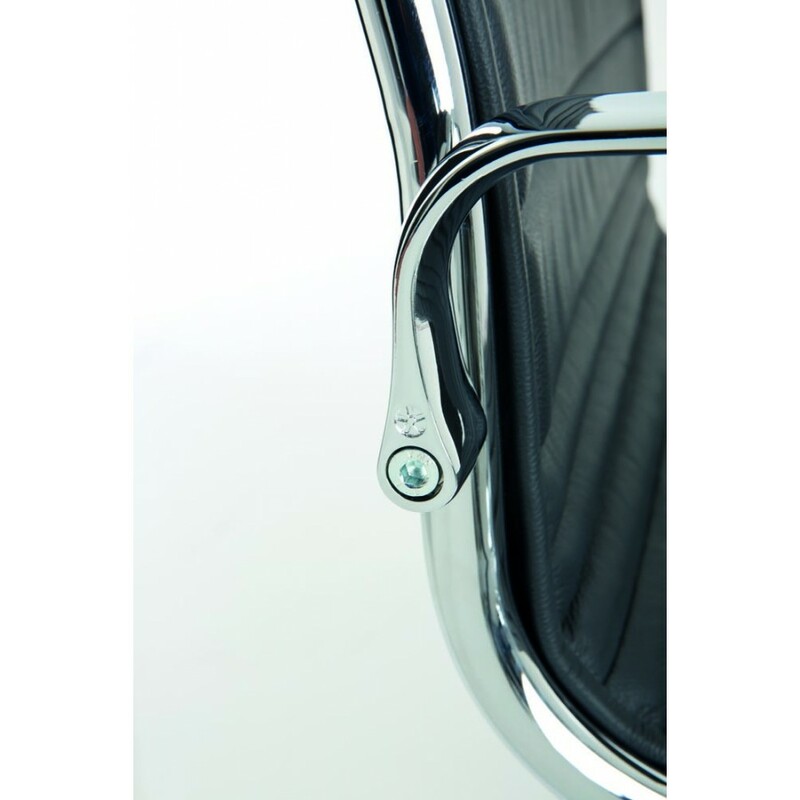 A lightweight and resistant frame, that shapes a chair with an elegant and essential line, perfect in every modern or representative office, but also in a classic home office. The polyurethane foam padding ensures a great comfort and the wide range of coatings available let the Light chair fit in every place. this Light's version is equipped with a chromed steel sled base and it is available with or without armrests.